Simulator — Passion. Process. Perform. 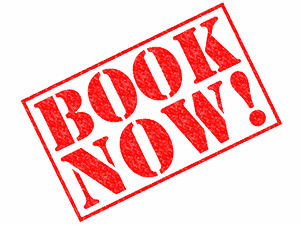 To book simulator time click the link below and find a time that works for you! High Definition contact screen 12 ft. x 9 ft. for greater width with an Epson Projector that has a total output of 6500 lumens. Utilize data to confirm ball flight and dial in shots indoors. 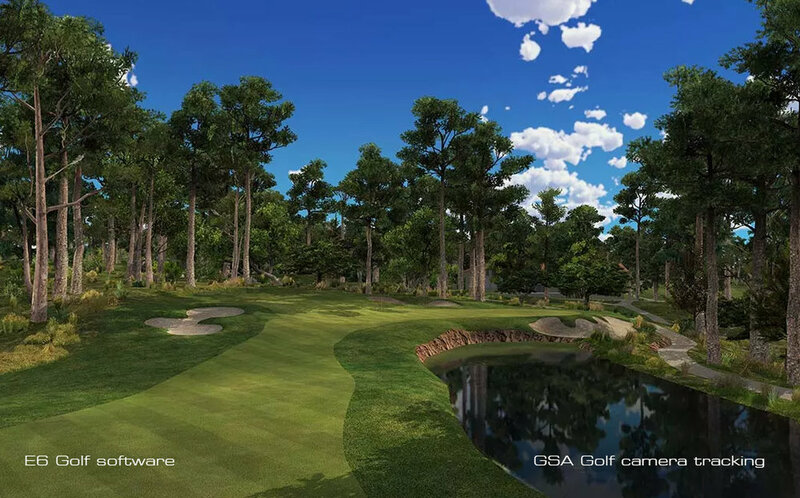 ~With the E6 Golf software you have the ability to play over 80 golf courses from around the globe. 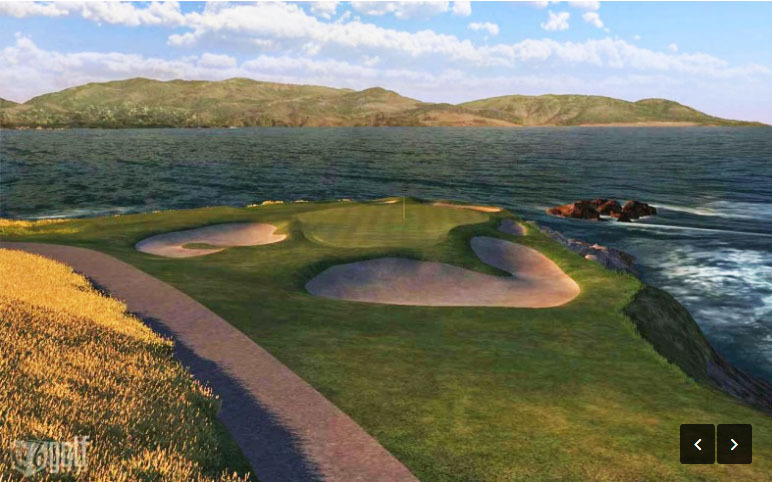 You can play St. Andrews by your self or play Pebble Beach with three of your buddies, we've got the Tee Times and course options for you! ~ Direct TV access on a dual monitor system so you can watch TV while you play. Our massive projector can also turn into a big screen to watch any sporting event!